This adorable classic Cape Cod is in an excellent location in the Near West End. Fully-renovated and fully-furnished, it has three bedrooms and one and a half bathrooms. 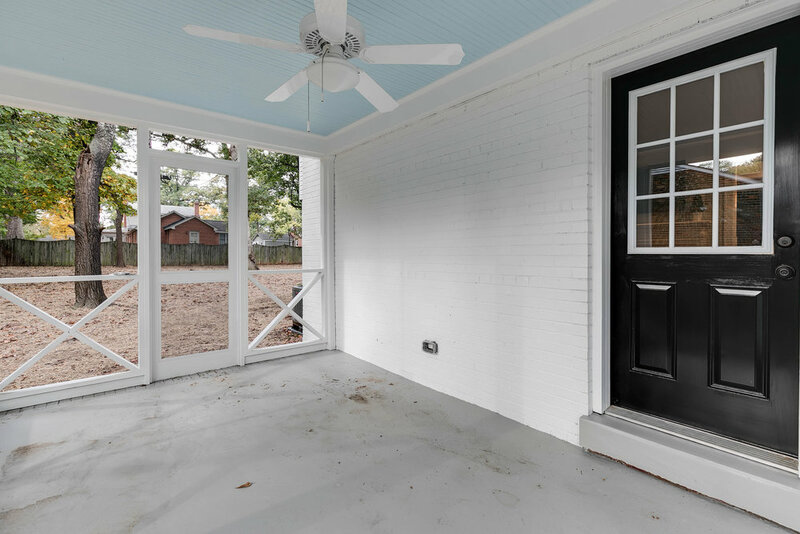 The downstairs has a large utility room and access to the screened-in porch and the back patio, both perfect for entertaining. The upstairs has three bedroom options, along with a second-floor deck! All appliances are new and the kitchen is fully equipped with everything you'll need to move in and start living. All linens are provided, as well as hairdryers, iron, vacuum, washer/dryer, and kitchen appliances. This home is perfect for a short-term tenant who is transitioning or relocating in Richmond.